Christmas is a great time for extra special love, love is the magic of Christmas. If you are blessed with children, share with them that magic. 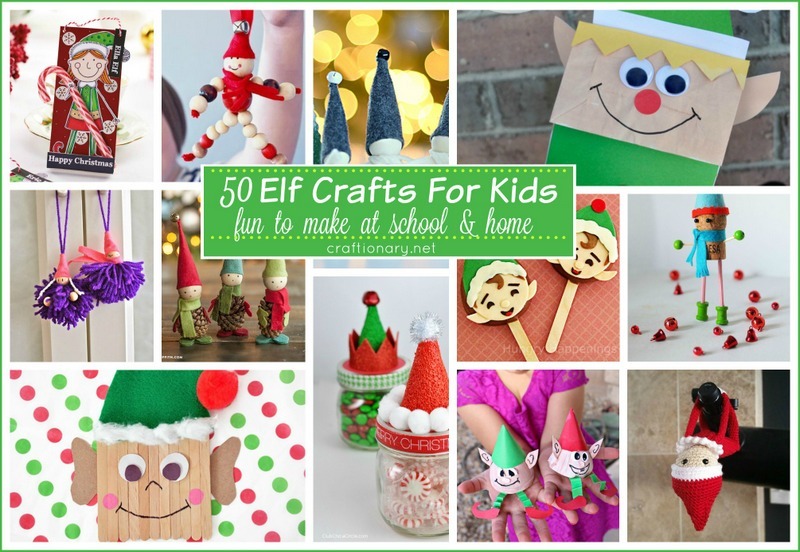 Spend time with kids making these best elf crafts & recreate the magic with these Simple and classy “Elf Crafts for Kids”. Elves are commonly popular as elf on the shelf projects and activities involving funny ways to use elf in Holiday decorations in winter. Elves come in all sizes and colors. 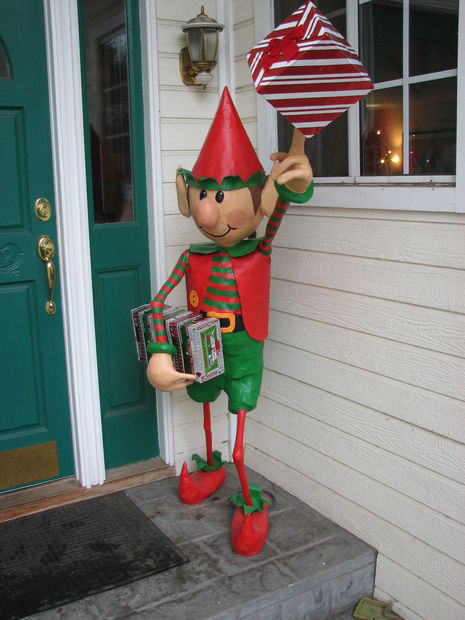 But if you wish to beat your own record of Christmas display from last year’s decorations than these Wooden Back Yard Elves will definitely help you out in making your wish come true. The elf has a Wooden Skeleton wrapped with News paper and covered with Paint. 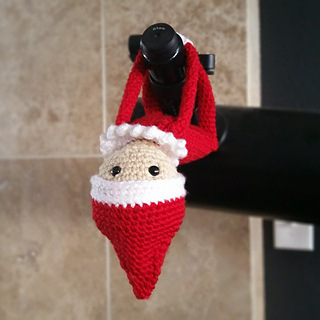 This year put a little more effort in decorating your walls and tree by making your own Crochet Pattern Wall Elf. It is small and easy to make with these simple instructions. 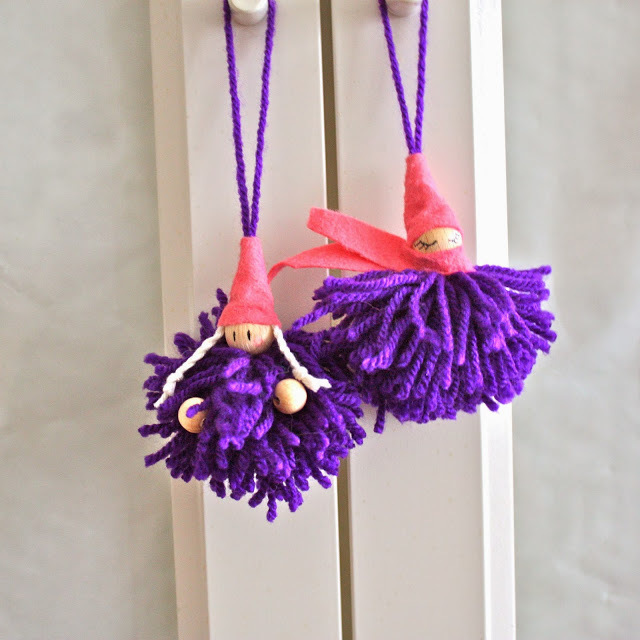 Traditionally an elf should have one face, two legs and two arms, but if you feel like doing something cute and different for Christmas this year; than try out this DIY Pom Pom Elf tutorial. It’s puffy, it’s cute and it will put your kids in a good mood. All you need is a woolen yarn, some beads and felt. Christmas gives us a chance to do something special for our family. What better way than to hand weave everyone’s favorite, Elf on the Shelf with the help of this DIY Crochet Elf on the Shelf tutorial. The tutorial has modifies the elf by adding magnets into the hands and feet of the elf and also gives an option of using a fluffier pipe cleaner. Kids these days love playing with loom bands. Loom bands can be used for so much more than just making bracelets. 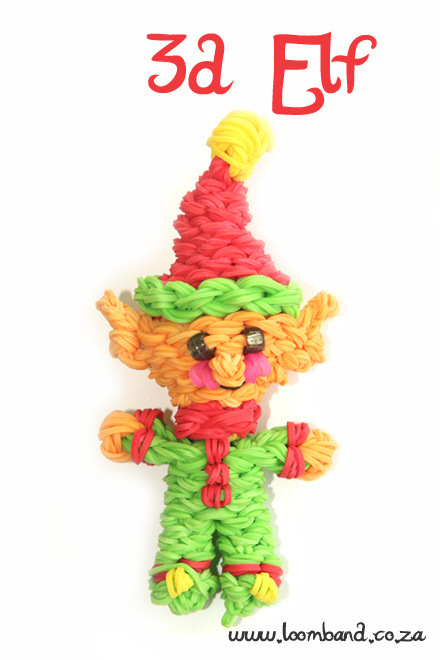 This year on Christmas teach your kids how to make an elf ornament with this 3D Loom Band Elf tutorial. If your kids don’t like finding those elves messing with their cereals or their toys, how about making a still standing elf with this easy peasy DIY Doll Pin Elf Tutorial. The doll can either stands on a Doll Pin stand or it can be hanged as an ornament on your Christmas tree. Felt is a very easily accessible material in the market for crafts. If you don’t wish to waste time on knitting and finding those just the right size and shape material to build an elf, this DIY Felt Fitted Elf tutorial will teach you just how to make a cute looking elf by using only felt and pipe cleaners. As the saying goes “Old is gold”. So grab those clothes pins from your storage room because this year Christmas decorations won’t be complete without’em. 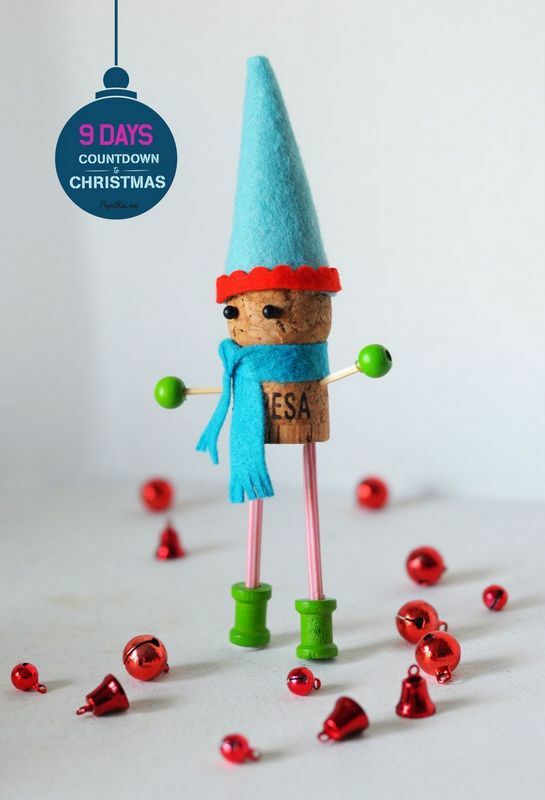 This simple DIY Clothes Pin Elf Dolls just needs to be wrapped with a small piece of felt and you’re all set to place them on the shelf. To have a bad hair day is not always a disaster. 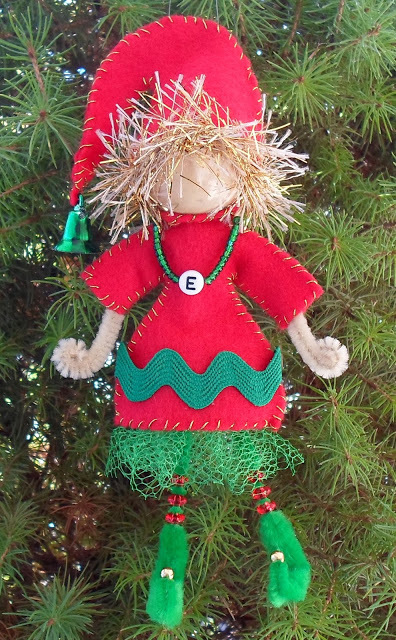 Learn how to make a bad hair day on Christmas into a good piece of decoration with this DIY Pipe Cleaner Elf Doll. The tutorial has used Pipe cleaner to make the doll flexible and felt to make the dress. 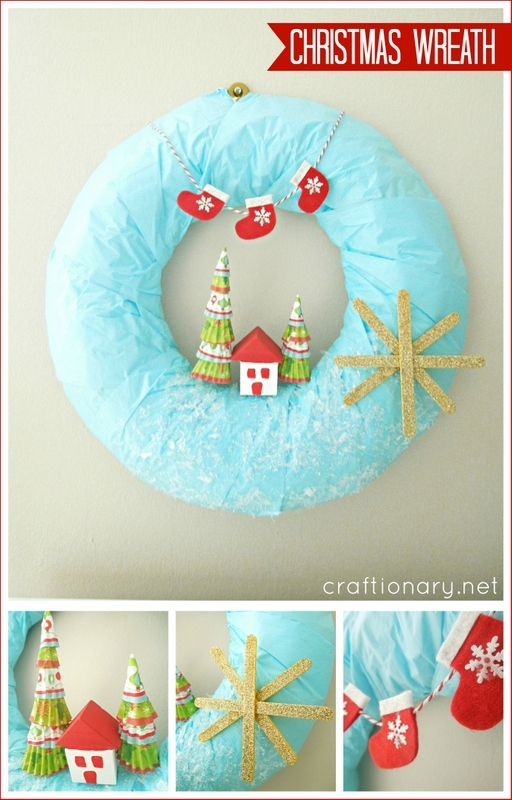 Cute elf craft made with egg cartons and paper. Your Christmas tree is incomplete without a little,red elf . For this year I’d advice you to use a little, red and a chubbier elf to have a very healthy and prosperous Christmas. 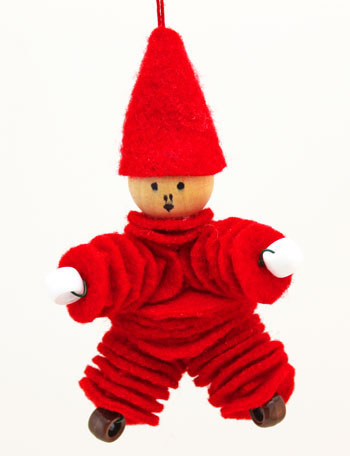 To make a chubbier elf just follow these simple steps on DIY Felt and Bead elf. Lots of circles of different sizes can be made to make the elf as much chubbier as you want. If you like to play with beads than you’ll definitely love to make this DIY beaded elf doll for your Christmas decorations this year with your kids. I bet using a pipe cleaners was never as exciting. 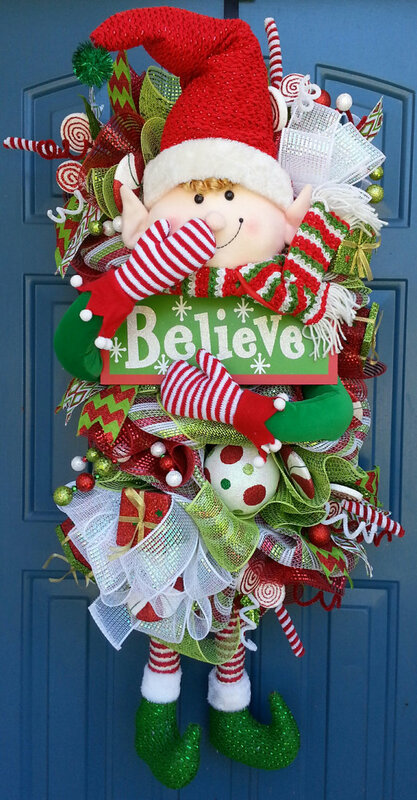 There are lots of DIYs and ready to use elves you can find everywhere. But if you have a hobby of stitching and if you wish to express your everlasting love to your family this Christmas, than this DIY Stuffed Lady Doll is for sure to last longer than Christmas eve for your family to remember your love and affection for them. You can use any of your favorite printed cloth to add your personal touch. The tutorial is also a way for beginners to learn how to make simple stitches. Stuff toys are the best gifts when it comes to 5 to 10 years old children. This Christmas, surprise your kid with a stuffed elf doll without going all out with the budget by making a Hand Stitched Elf stuff toy, putting in your effort might just make this doll a treasure for a life time for your kid. The tutorial teaches you how to recycle your old clothes or fabric. 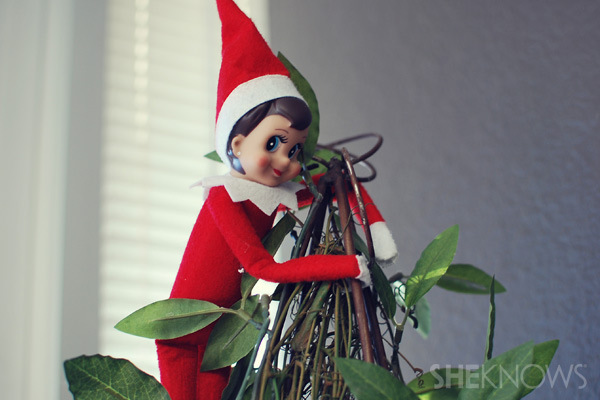 The tradition of Elf on the Shelf has taken the fun of celebrating Christmas to its peak. If you want to add more joy and fun to this tradition all you need to do is create your own elf on the shelf doll with this easy DIY Elf on the Shelf tutorial. You do not need any talent or practice to make them, all you need is a pipe cleaner, some pieces of fabric, beads and most importantly the spirit of Christmas. 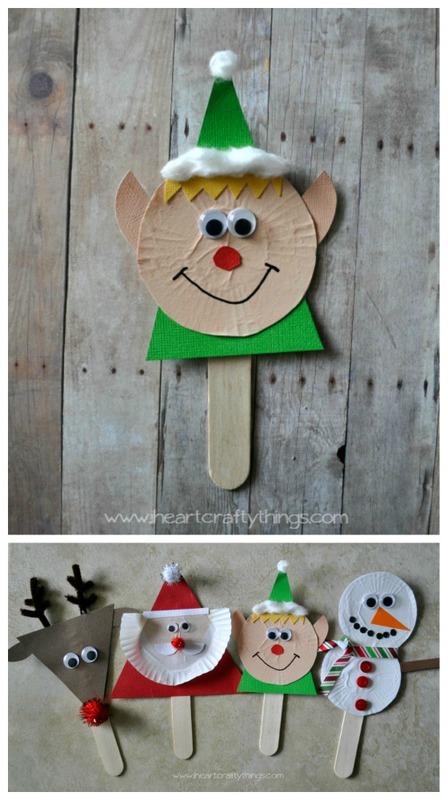 Here’s a DIY Elf for Kids, since kids don’t know how to stitch or use scissors and neither can they cut wood. This tutorial is specially for kids who love to spend time with their parents making new things. This year on Christmas kids will definitely love helping you out with the decorations. This DIY involves use of glue and materials that are cheap and easy to find. Every one needs a partner in crime when you wish to double the trouble and have double the fun. This Elf Couple tutorial teaches you how you can use any type of fabric to create a girl elf and a boy elf. It involves stitching different pieces of fabric in different angles and shapes to differ the girl from boy. Let the fun begin! If you have already bought your elf on the shelf for this year’s Christmas and you wish if only you could make your elf bend and pose like the elves in the display all over the net, it’s not too late. 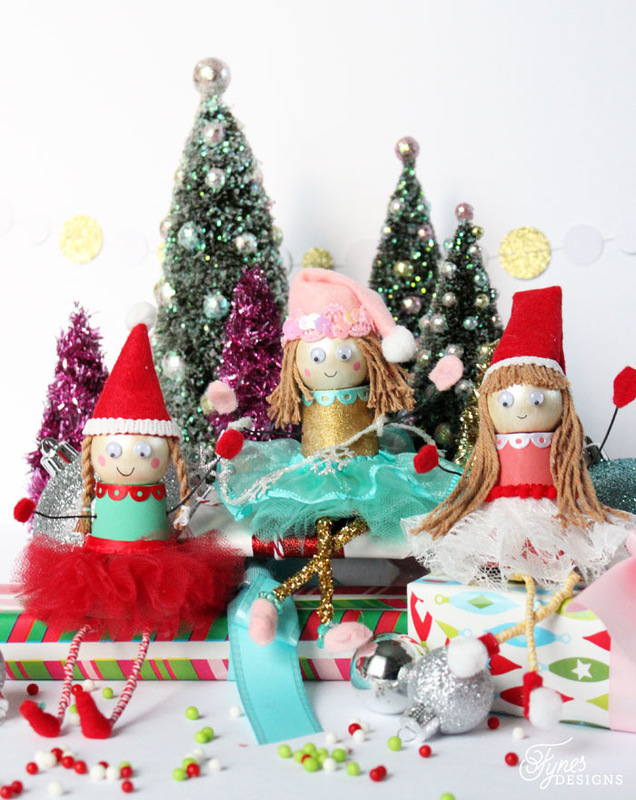 You can make your elf bendable and pose-able with this DIY bending your elf tutorial. Just follow the instructions on how to fit the flower wire. 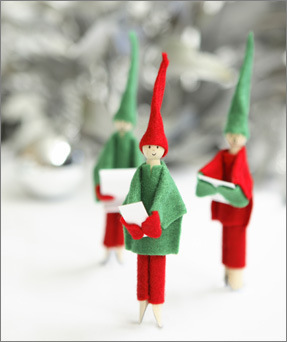 These oh so cute elves just captured my attention the moment the page got loaded. Who would have thought that pine cones could look so cute. 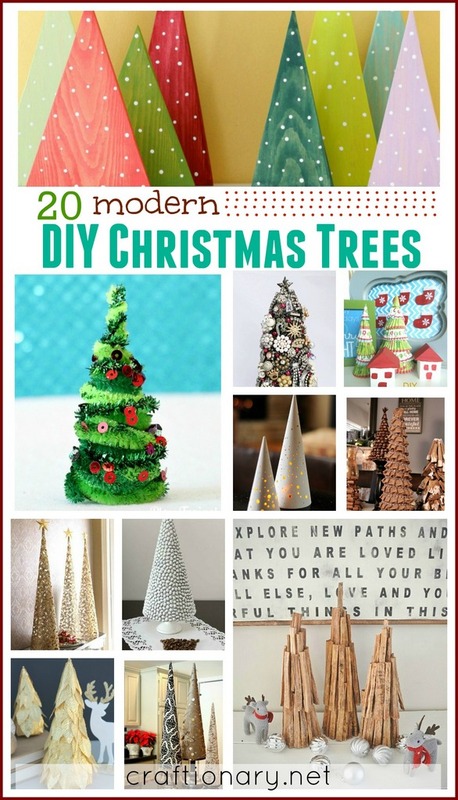 Your kids will for sure love to make these DIY Pine Cone Elves with you for your Christmas tree this year. It is easy and involves using glue and rope to stick the felt ,pine cones and beads together to make these little ones. This DIY Clay Pot Elf Doll tutorial is especially for a house with lots of girls, whether the girl is a tom boy or a princess they all love to play with dolls and now with beads, clay pots and lots of fabric each one can make an elf to their liking, this Christmas. Alphabet blocks are a fun way for your preschool kid to learn new words. 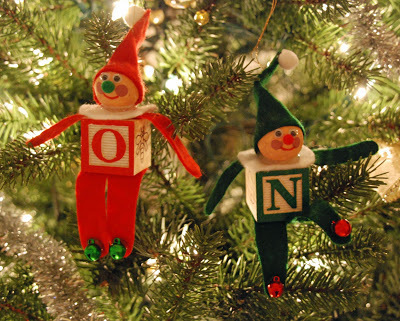 Your older kids however can also have fun using these alphabet blocks this year for Christmas to build these DIY Block Elf Dolls to help you in decorating the Christmas tree and have lots of fun while doing it. 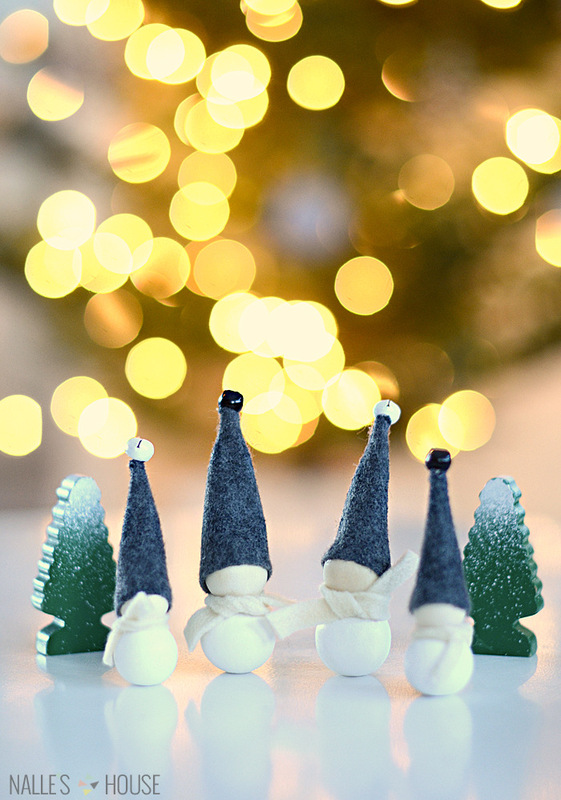 Give your Christmas this year a little modern touch with these cute little DIY Tontut Elves. They’ll look simply gorgeous once they are either set on your mantle or hung on your Christmas tree. The combination of felt and beads never gets old. This year on Christmas teach your kids the benefits of recycling and how much fun it can be to play with the recycled items. 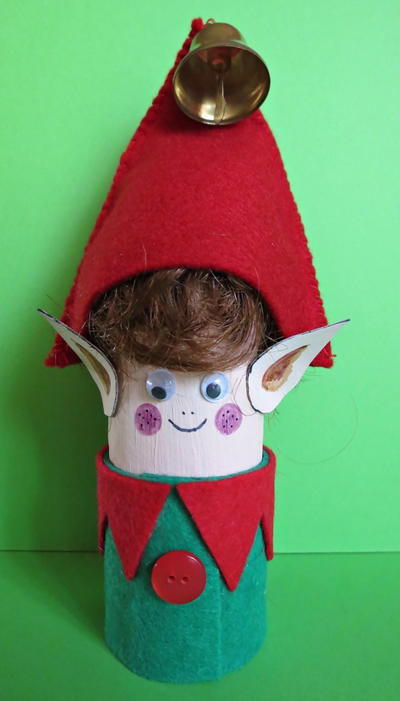 Create an example by having your kids use Toilet Paper rolls to make Elf Dolls with this easy Toilet Paper Roll Elf Tutorial. Fun to make Christmas and Winter puppet crafts for kids with paper plates and supplies to boost their creativity. 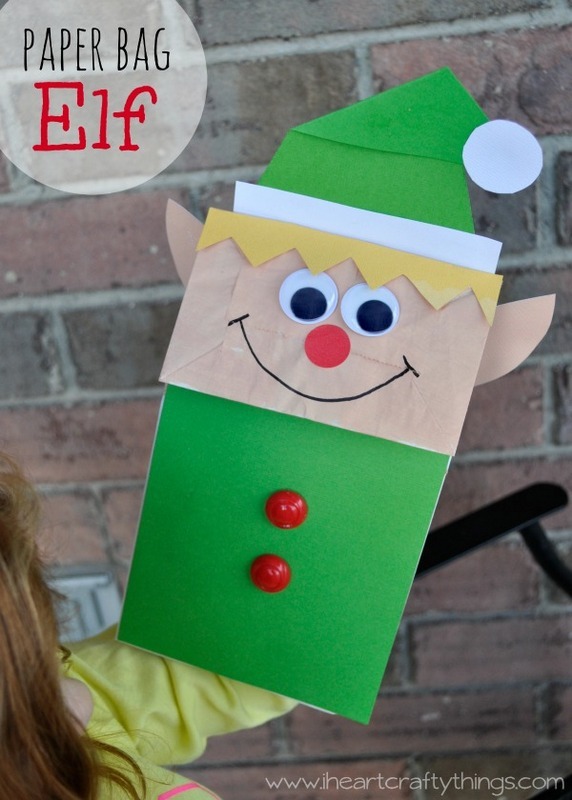 This adorable elf is made using office supplies. 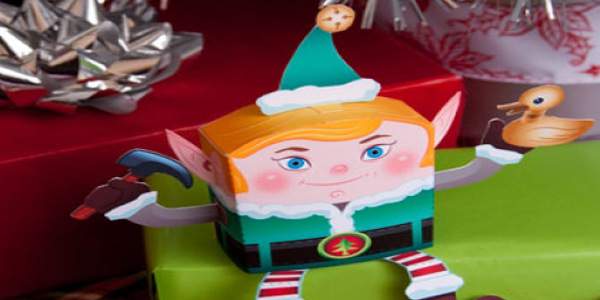 An easy to make paper bag elf craft using paper – glue and scissors. Fun for kids who love to be involved in cut and paste activities. A girl always likes to dress up the best for every occasion. 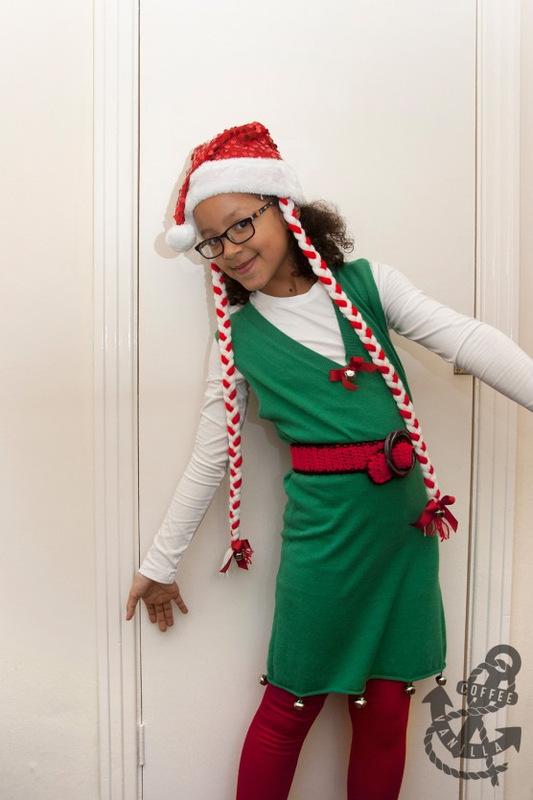 Making a dress this Christmas for your little girl with this Elf Costume tutorial could be the best time you might have spent with your child and the cutest Christmas costume she couldn’t have asked for. May be most of the items required to stitch this costume might just be hanging in your store room or closet. 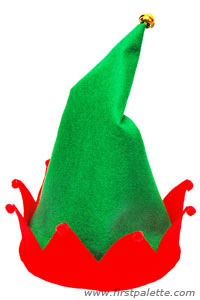 If your kid wants to be an elf than let him have fun in creating his own elf hat with this DIY Elf Hat tutorial. It has easy step by step pictorial instructions for your kid to follow, so all you have to do is keep an eye when your child is using scissors, that’s all. 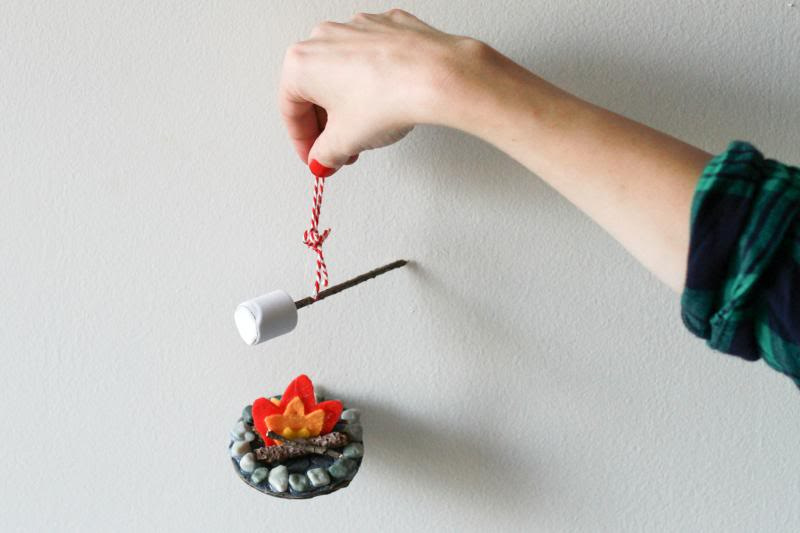 For this year’s Elf on the shelf tradition you can help your elf set up a camp fire with this DIY camp fire for our Elf tutorial to help him make yummy roasted marshmallows. A twig, cardboard, felt and a rope will do the trick. To think out of the box, you need to open the box first. So you better open up those chocolate boxes, for this years Christmas tree needs to be filled with those yummy candy sleighs made by you and your family from this DIY Candy Sleigh tutorial. All you need are lots of chocolates and the forever yummy candy cane, glue and ribbon. 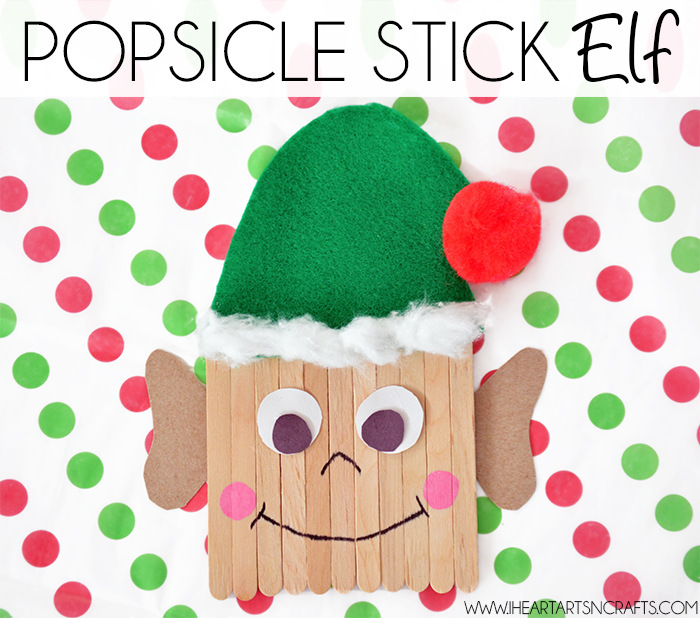 Your toddlers and preschoolers are going to love you for hanging their hand made Christmas ornament this year which you are going to help them create with this extremely easy DIY Popsicle Elf Puppet. 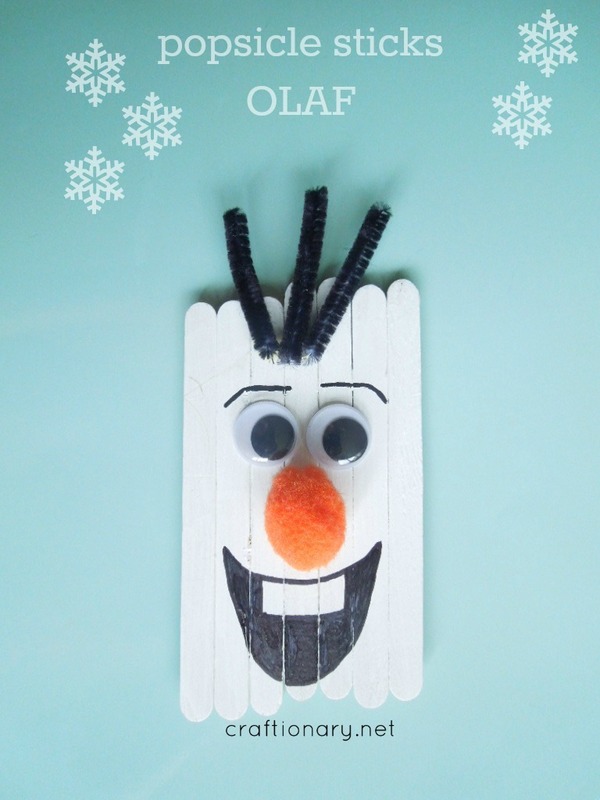 This craft involves use of Popsicle sticks, paint,cotton balls and jingle bells. To bring out the adventurous side of your kids this year on Christmas, here’s a DIY elf house in the wild which involves participation of all the members of the family. 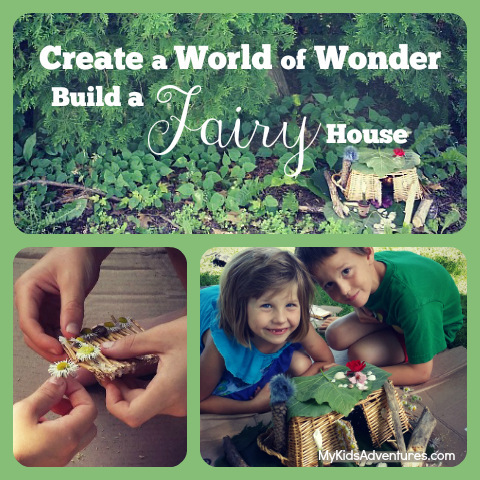 Kids can help in gathering the materials and using their wild imaginations can even design the outlook while parents can help the kids put their imagination into action. Elf boots made out of felt as Christmas ornaments. 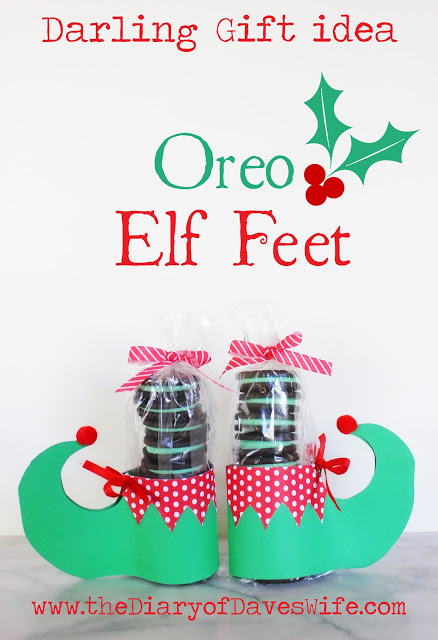 A darling gift idea for teachers and kids this season using paper to make elf feet to pack edible gifts. This creative and relatively easy kids craft is not only super fun to make but also super adorable to give as gift this Season. Pretty decorative entrance wreath for Holidays via Etsy. Having a party on Christmas is so much fun. 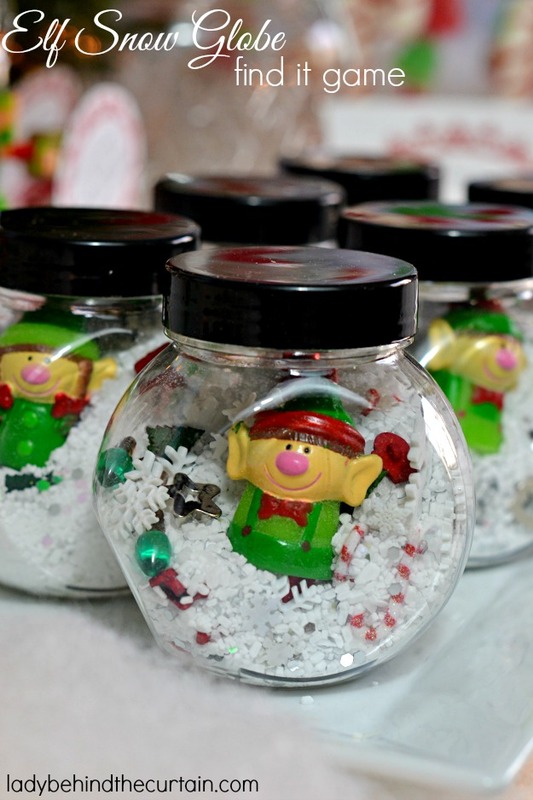 Here is a DIY Elf in a Snow Globe Find it game to help your guests enjoy the party and then to take the treasure of this wonderful memory as a Christmas gift.you can vary the contents inside the globe according to your own specifications. But the elf finger puppet is a great inclusion for kids. 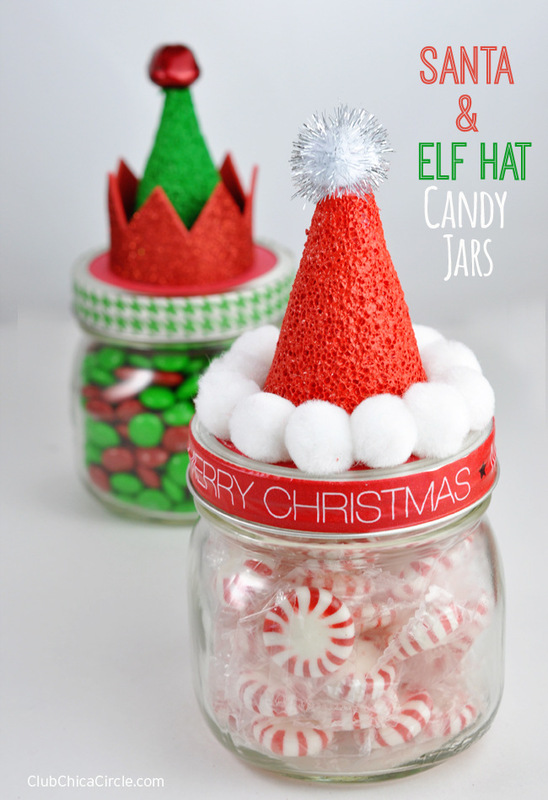 This year on Christmas decorate your candy jars so they can be set as center pieces with this easy to make Santa and Elf Hats with Foam Cones and Cotton Balls. We shouldn’t just concentrate on decorating the tree all the time on Christmas, we should also give our attention to the surrounding areas of the tree . Here’s a DIY Wine Glass Candle Stand customized according to the seasonal Christmas Festive. Spray paint is harmful if inhaled make sure to make your kids wear face masks before starting. This year on Christmas if your kids have been good than well it’s time to bring the mischievous elf to bring about the fun. 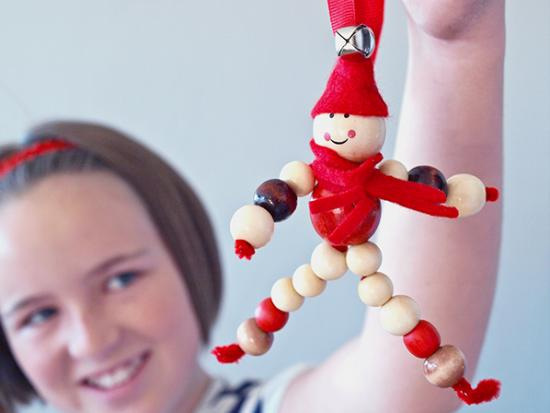 You can create you very own mischief by making these Diving Elf Legs. Follow the given pattern and let the fun begin. This year Santa has declared a yummy chocolaty treat on Christmas for all those kids who have been on their good behavior for the whole month of Christmas. 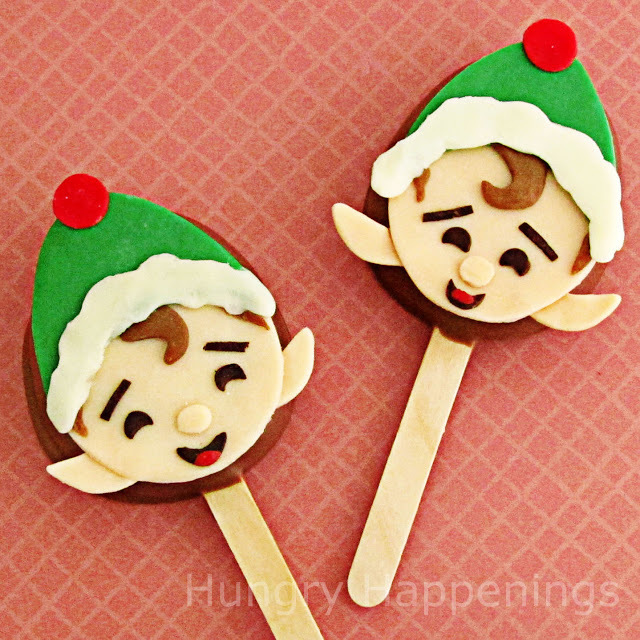 Learn the recipe from the elves by following this DIY Chocolate Elf Pops tutorial. Yummy Treats are the best way to encourage your young ones in having fun this Christmas. 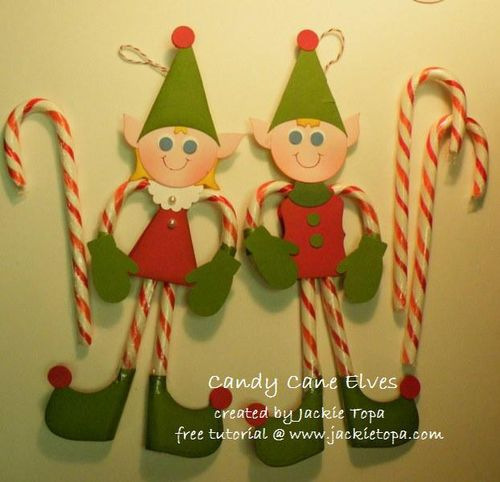 Candy canes can be dressed up in these elf costumes and your kids can do it themselves, its just like playing dress up by following the instructions on Candy Cane Elf tutorial. These cute little sweet candy gift tags are way to adorable for anyone to resist. Share your Christmas joy by tagging these little babies to the tree. Step by Step instructions can be found at Sweet Candy Elf tutorial. If you’re bored of making elf dolls every year for Christmas than perhaps its time for you to involve your kids by making this Printable Elf Up Your Kids craft. 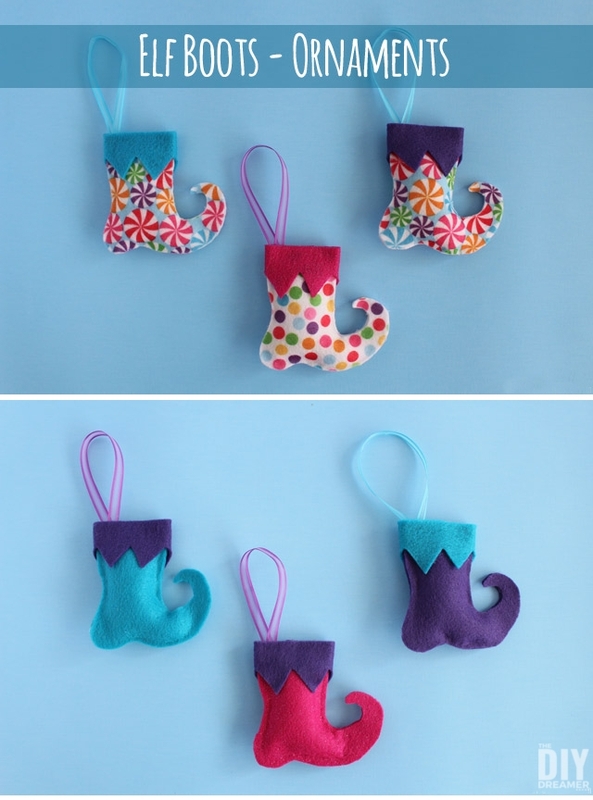 You can decorate them on your wall and you can even hang them on the tree. Being a lazy bum on Christmas this year might just be the thing you wish for. 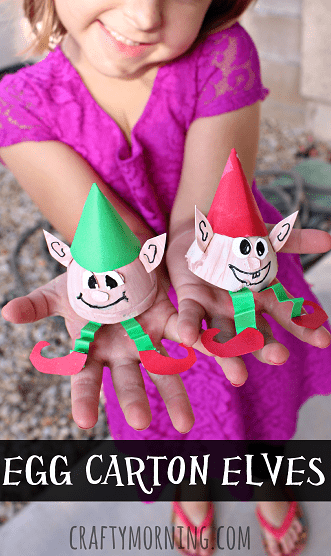 So if you don’t feel like buying expensive stuff to decorate your house then the least you can do is have fun with your kids with this easy to make Printable 3D paper elf. Elf on the shelf is a magical being which comes to life every night when kids go to sleep. 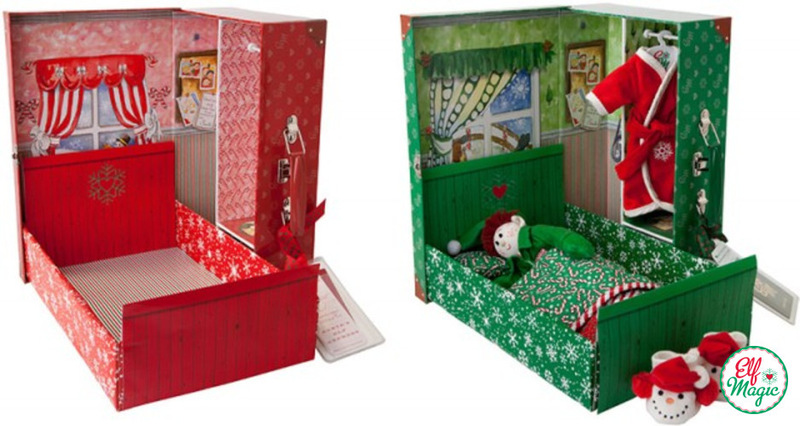 However, even elves need their beauty rest so lets have fun making a bedroom for your cute little elf with this Elf Bed in a Box tutorial. On Christmas morning kids always have a huge smile on their faces and they spend the entire morning unwrapping the gifts under the tree. 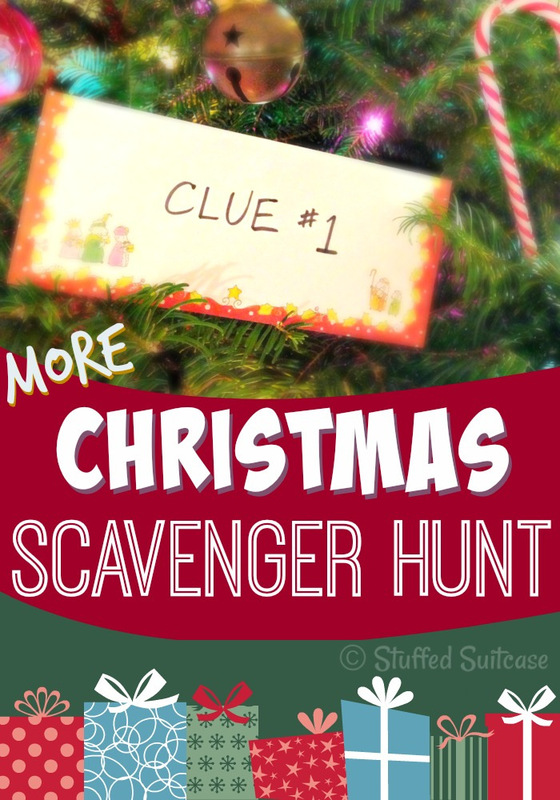 This year make an exception to multiply the smile by using this DIY Scavenger Hunt idea for the kids to search for their presents by following the clues. Instead of simply putting your elf this year on a mantle or a tree. 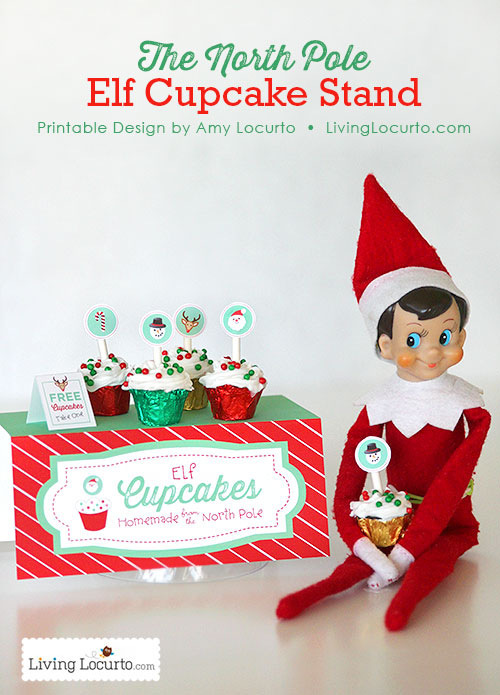 Energize your Christmas this year by adding some fun elf on the shelf ideas just like this DIY Cup Cake Stand. Printables are available in the link. Christmas is no longer just a one day event. There are so many fun traditions to carry out in the entire month. Writing a letter to Santa is one of the many traditions that kids just love to attend to. It is the parents duty to make each tradition as fun and interesting as possible. 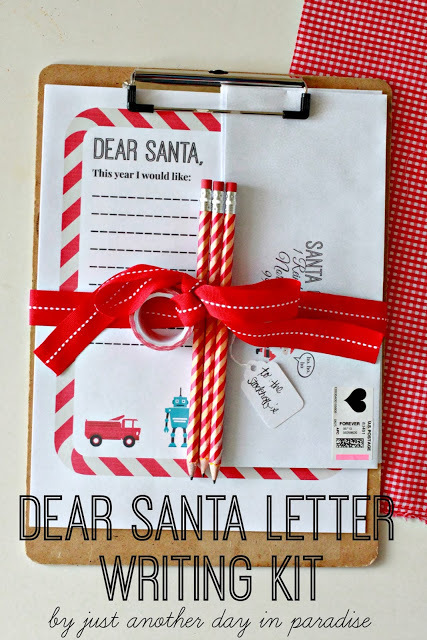 So, for this year make sure the kids have proper technique to writing a letter to santa with this DIY Printable Sana letter writing Kit. Being a busy parent is tough. Don’t let your busy schedule spoil your kids Christmas. 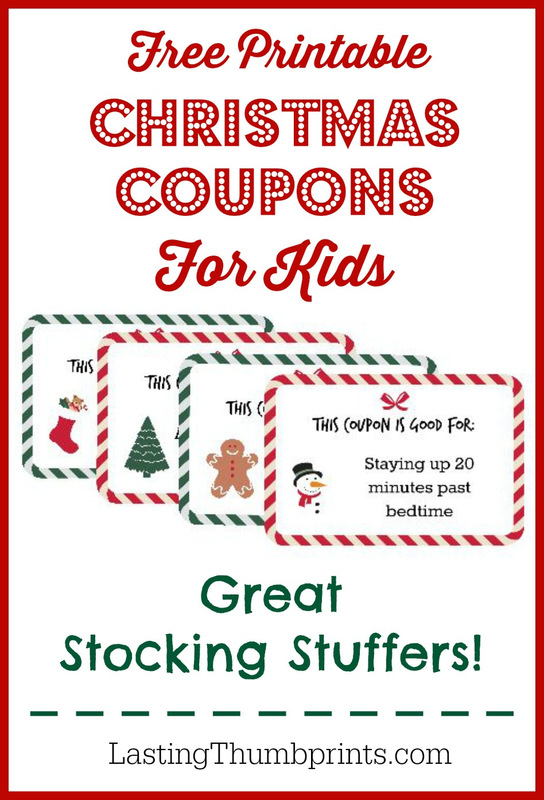 Use these DIY Printable stocking coupons to stuff your kids stockings at the last minute if you have no time and no idea on what to do this year on Christmas. You can print these coupons in the convenience of your work place as well. Gardening can be a really relaxing hobby for some. If you want your kids to love planting trees, than let their imagination go wild this year for Christmas with this DIY Grow Your own Candy Cane tutorial. Printables are available to label the material as real gardening equipment. 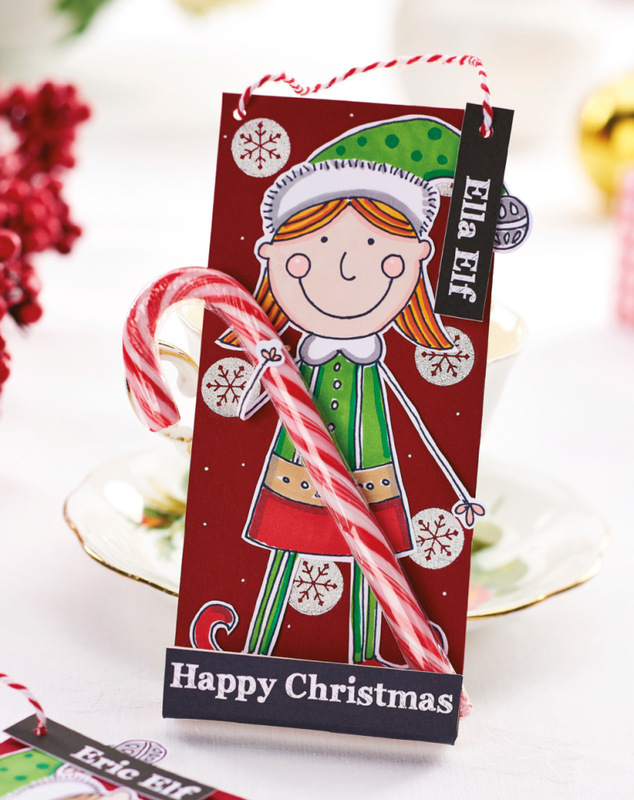 If you have difficulty planning a Christmas theme this year than let your kids help you with the decorations while you can get inspired with these hard working elves and make them the center of attention with these DIY Printable Elf cards and Paper Crafts. 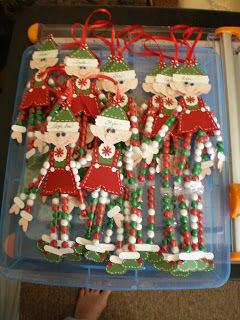 This is suitable for beginners and only take 30 minutes to transform your home into Elf factory. This year for your Elf on the Shelf these cute little Printable Body Cut Outs can triple your family fun by hiding your elf under these costumes instead of just randomly putting them anywhere. Winter is Coming! So we all need to prepare those yummy, tangible hot treats for our tummy. If you need a helping hand than who better to call than our very own Elf on the Shelf. 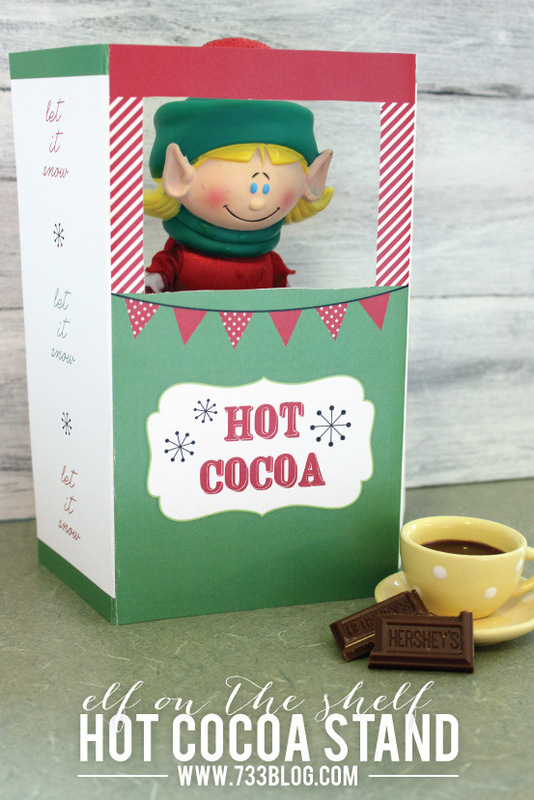 Make this Printable Hot Cocoa Stand to let your your kids enjoy a hot cocoa party at home. 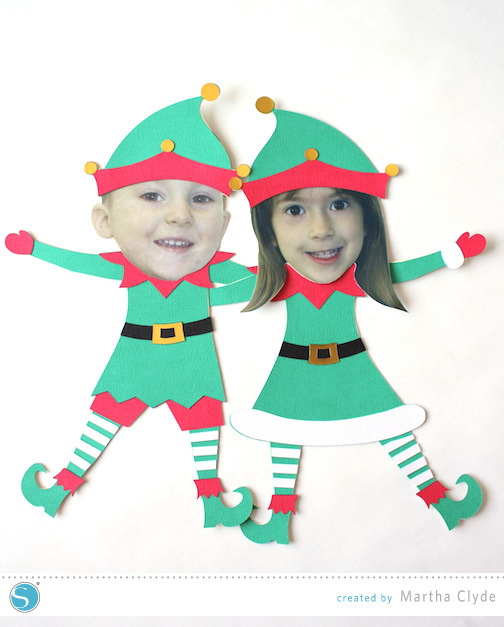 I hope you enjoyed these great ideas for making Elves this season. It’s fun to be creative with kids. 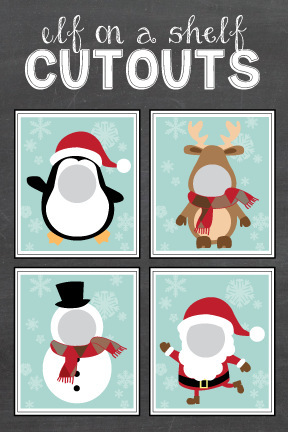 Check out our category CHRISTMAS CRAFTS.